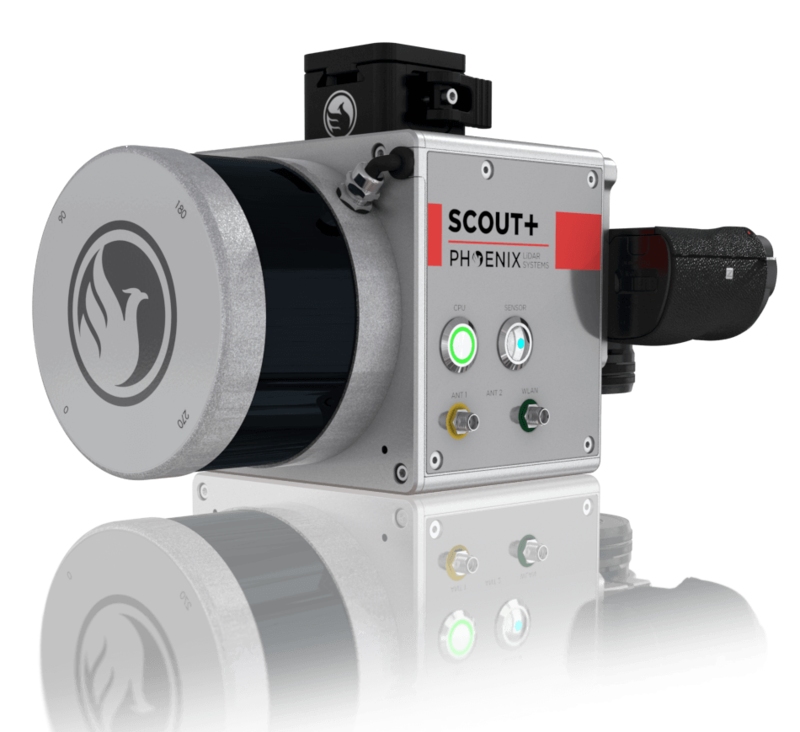 The Phoenix Scout-16 is an excellent entry-level, lightweight system with a 40 meter recommended AGL. 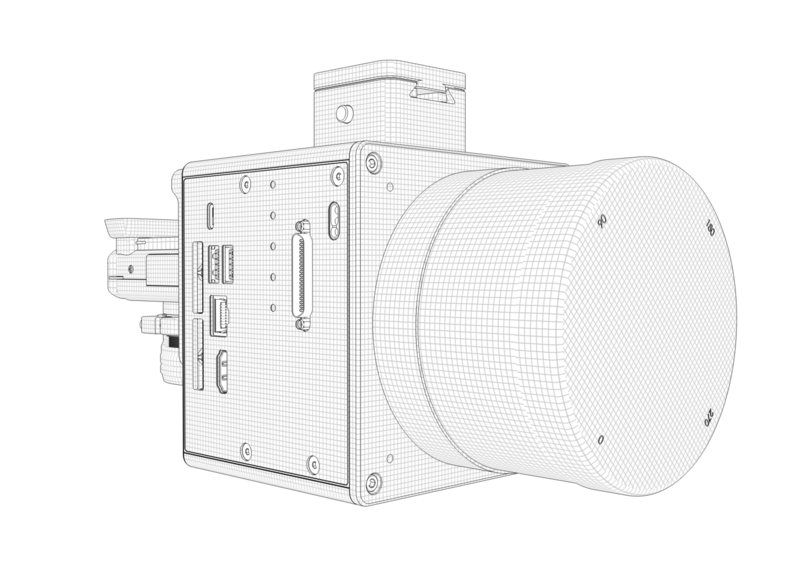 A strong fit or smaller scan areas and teams on a budget, the Scout-16 also features options for photogrammetry, hyperspectral, thermal imaging, and more..
Phoenix LiDAR Systems and AP Equipment Financing have partnered to provide you with the most comprehensive financing programs for your LiDAR mapping needs. Restrictions may apply. 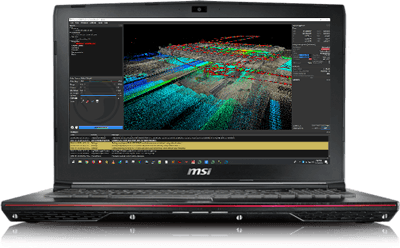 Build the SCOUT system you need to meet the growing demands of your clients in varying industries, from mining to agriculture and construction to forestry. Weight: 1.9 kg / 4.18 lbs.  Flexibility in sensing and mounting options is a key benefit of this Phoenix system.  The SCOUT-16 is designed to fly on UAVs, including the DJI M600 Pro, and can also be adapted for vehicle and backpack configurations. 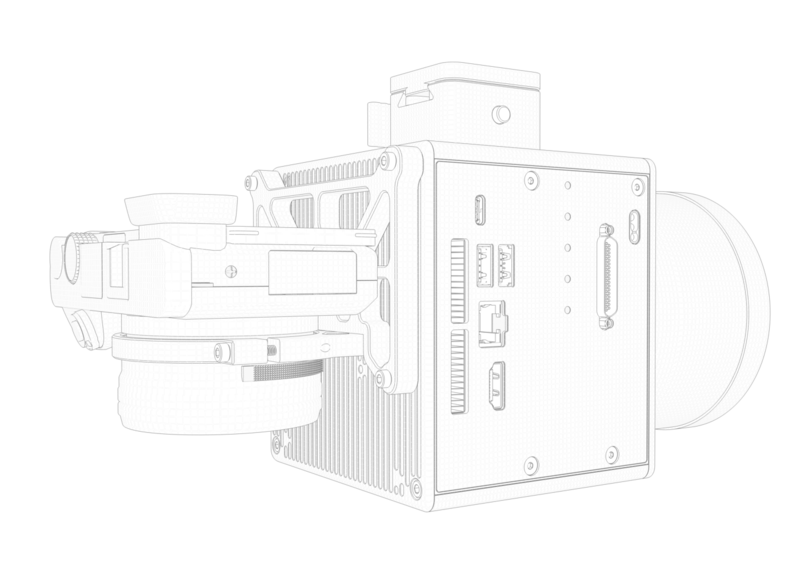 Customize your Phoenix LiDAR solution to meet your LiDAR needs. SONY A6000 plus: 16mm Prime lens, mounting brackets, GPS & power sync cable software. Total weight: 488g. 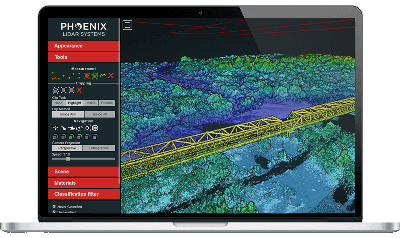 Phoenix LiDAR Systems provides a proprietary complete software suite for streamlined acquisition, geo-referencing, data fusion, export and post-processing in the cloud. Watch the SCOUT-16 in action. Visit our YouTube page for videos, tutorials & more.